Want a wireless charging pad that quickly charges your phone and attempts to make the world better? Read this. Indeed, this $50 wireless charging pad does it all. 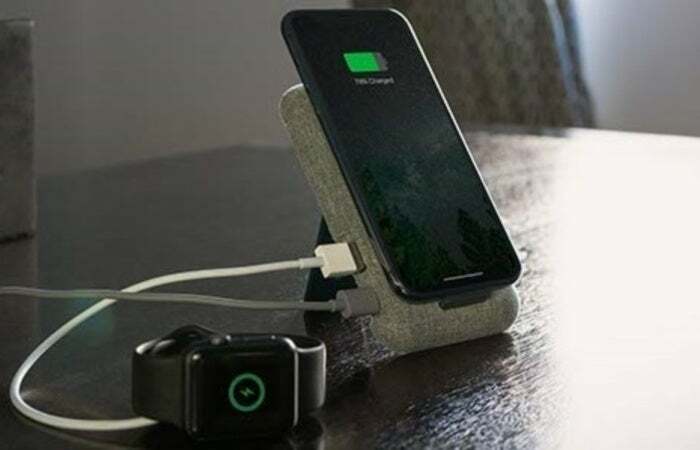 This story, "Nimble Stand review: A thoughtful, well-designed wireless charging pad" was originally published by Greenbot.